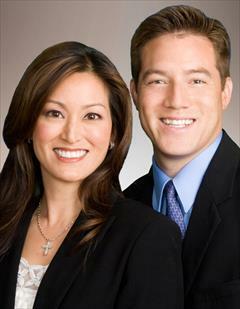 Lisa and Scott Adams lead a full-service team that specializes in residential sales on Oahu. Regardless of the budget, their goal is to make your move as easy and profitable as possible, and with the utmost confidentiality. Their extensive resources, proven marketing methods, and proactive management of escrows are an invaluable asset whether you are buying or selling. With over 15 years of real estate experience, strong local ties, and the backing of a trusted brand, you can be confident that your goals are in good hands. Sacred Hearts Academy, Honolulu, HI. Hawaii Pacific University, Honolulu, HI. Bachelor’s of Science degree in Marketing. Over 30 Years of independent sales experience. Surf Industry Sales and Management 1984-1994. Surf Industry Wholesale Sales Representative 1994-2005. Commissioner for the State of Hawaii Status of Women 1989-1990.